The head of the Seventh-day Adventist Church in Papua New Guinea has died overnight. Pastor Geoffrey Pomaleu, 54, died at Angau Hospital in Lae at 11:45pm. Originally from Manus Island, he was president of the Papua New Guinea Union Mission (PNGUM) of the Seventh-day Adventist Church. Pastor Pomaleu was dealing with a number of serious health issues. He had a bowel operation earlier in the year and was rushed to hospital in May after experiencing severe chest pains. After a period of recovery and with the appropriate medication, he was able to return to work on light duties. 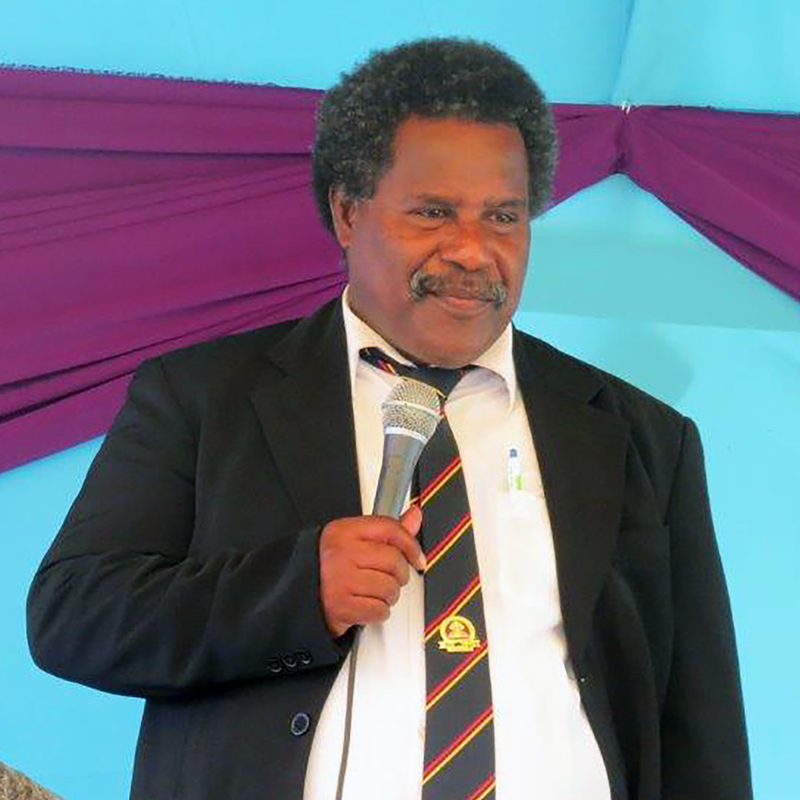 Pastor Pomaleu was a much-loved leader in PNG. He was the Union youth director for 10 years and was secretary and then president of the Morobe Mission before being elected in September last year as the PNGUM president. Pastor Pomaleu is survived by his wife Jochabed, the Children’s Ministry director for the PNGUM, and their three adult children as well as thousands of believers in Jesus, mourning but awaiting the blessed hope of Jesus’ return to earth.